Would you like to model for Deborah Azzopardi? The theme is ‘Balloons or Bubbles’. Either blow up a balloon or blow some bubbles, looking as seductive as possible! It is free to submit your photo and if your image is chosen as an inspiration to paint, you will receive a signed reproduction print of the final finished painting. Over 18’s female only can apply. Closing date for photos to be received by is May 31st. Keep it clean, please. And, don’t forget to have fun! *Your photo may be posted on social networking sites. 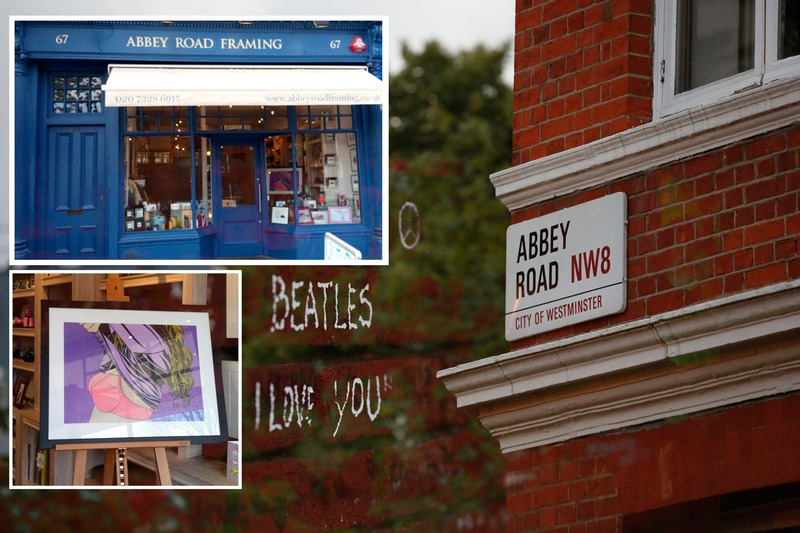 Abbey Road in London, already famous for the Music, and now the place where you can find your Azzopardi Art.